Even without the Google Assistant, your Android can do a pretty good job of giving you the weather conditions with Google Now. 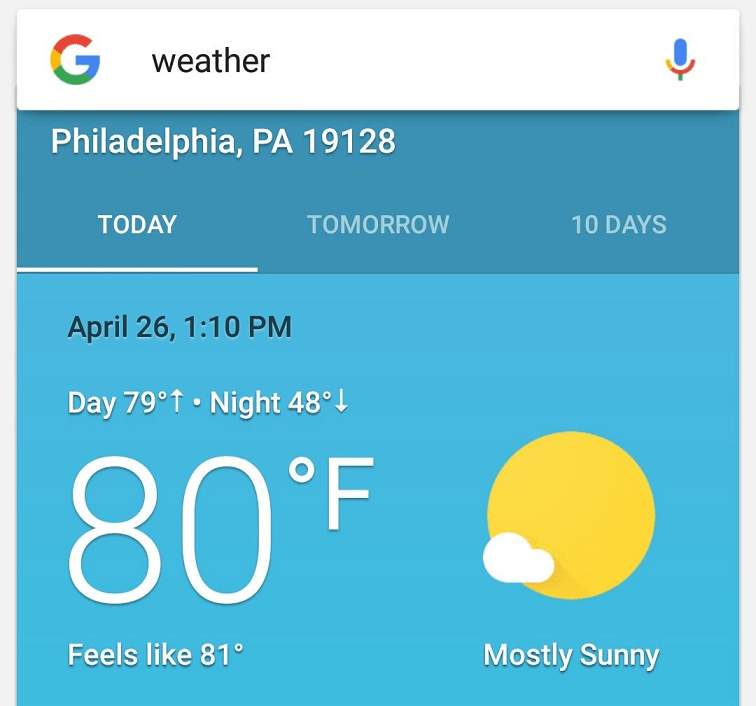 If you want the pinpoint accuracy of Google Weather but find the Google News & Weather app to be to too heavy on details, there is a way to get Google’s hidden weather app. A simple tweak built into the Android ecosystem allows you to view the weather details right away. By simply adding the widget in the form of an app on your home screen, you can stay up to date with the weather without installing a single app. 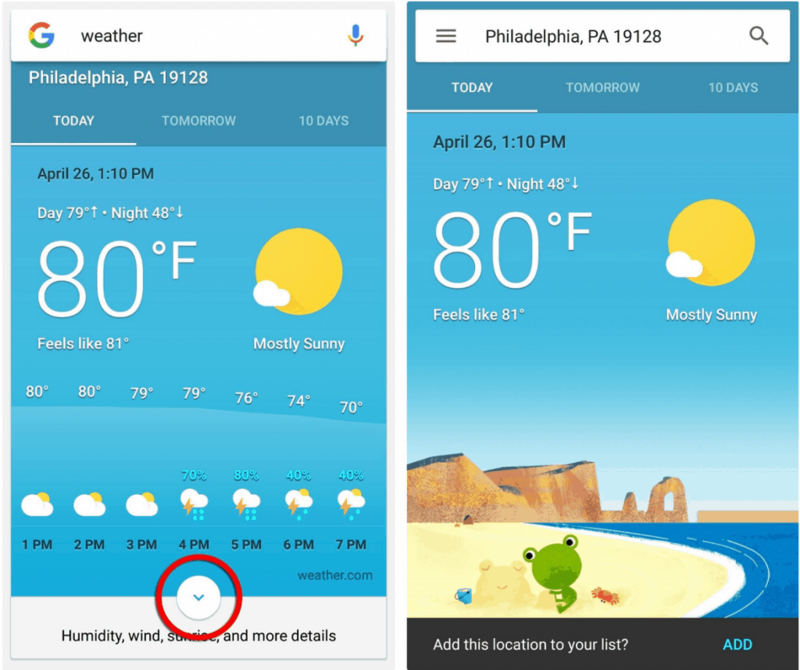 To bring up Google’s hidden Weather app on your Android, you need to first look up the weather conditions. From the home screen of your device, simply activate Google Voice Actions by saying “OK Google, What’s the weather like?”. At the very bottom of the entire weather info screen, you will be able to see an arrow icon. The arrow icon also has text below it “Humidity, wind, sunrise, and more details”, so tap on it to reveal additional weather info. Moreover, you will be able to see an option called “Add this location to your list” at the bottom of the screen. Simply tap on the “Add” button next to it if you want to add another location to your weather screen. Simply tap on the three-line hamburger menu on the top-left corner of the screen to reveal the pop-out menu screen. On the menu, you will be able to see the button “Add to home screen”, which will enable you to get the weather icon on the home screen. 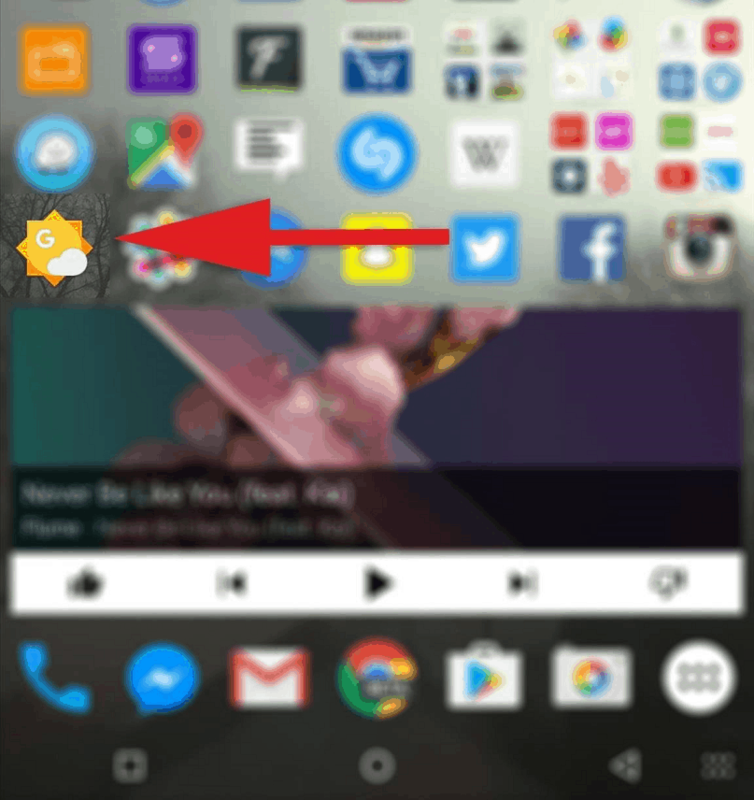 Tap on the icon and you will now be redirected to the home screen, where you will be able to see the Google Weather icon. However, there is a chance that this option may be available only for devices running Android 6.0 Marshmallow. 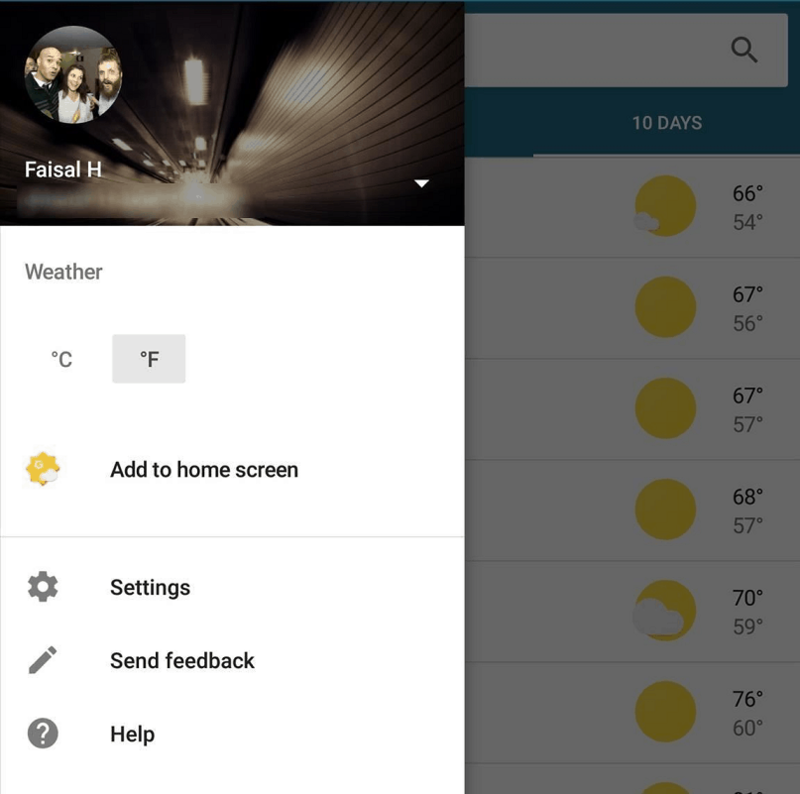 Were you able to get Google’s hidden weather app on your Android home screen with this guide? Do let us know your thoughts on this weather widget in the comments section down below.